I choose LeWitt becasue I like how he plays with the colors but can still make balance the amount of colors within the art. I choose Hesse beacuse I like how her art begins with a 2D surface but transformed into 3D touch up. 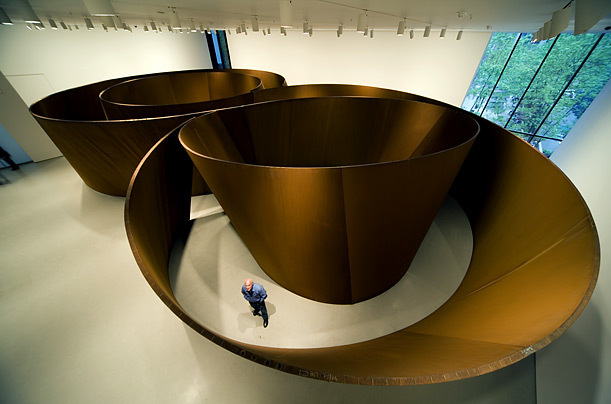 For Process art I choose Richard Serra. I choose Serra because of the way he creates his scultures. They are unique and like to stand out to make a statement. I choose Zorio becasue of the way he captures and creates the star in his artwork. That and I'm a sucker for stars.